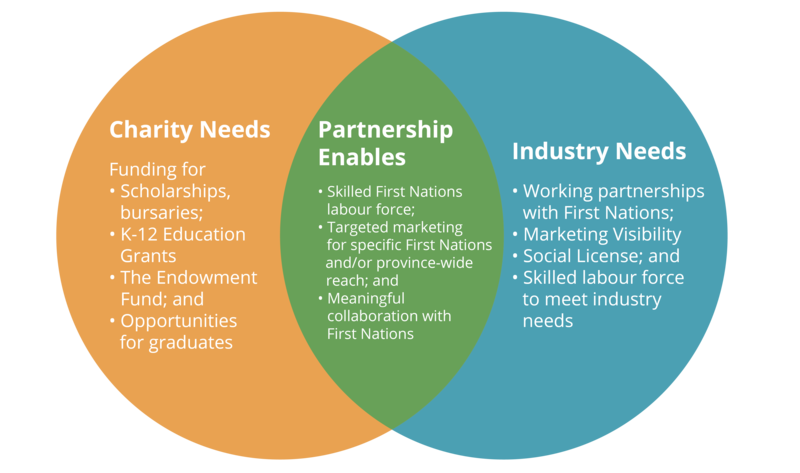 The New Relationship Trust Foundation is seeking additional industry partners to build mutually beneficial partnerships that build capacity through investment in education for BC First Nations. Joint partnerships between industry and the NRT Foundation present an ideal opportunity to pursue shared interests. See a list of current partners here. Realize tangible improvements to First Nations education achievement. All NRT Foundation partners receive signature recognition showcasing the partnership in targeted communities and across the province. 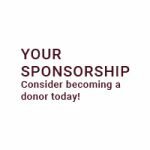 To learn more about opportunities to partner with the NRT Foundation, please call 604-925-3338.